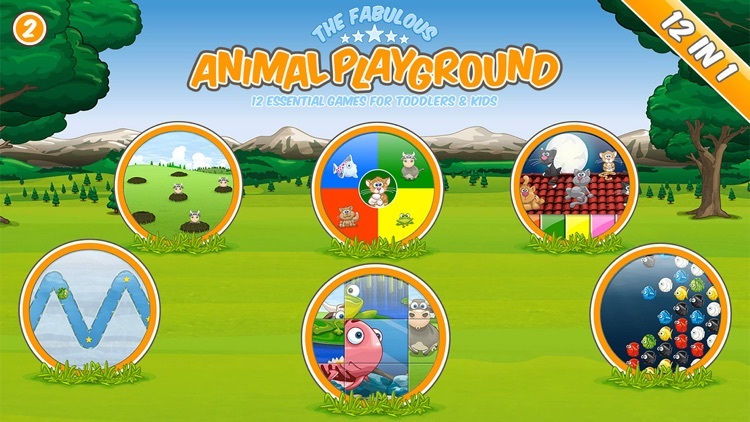 If your kids are animal lovers and you’re looking for something both fun and educational, with tons of content and lots of replay value, then with 12 games in one app, the fabulous Animal Playground is for you. 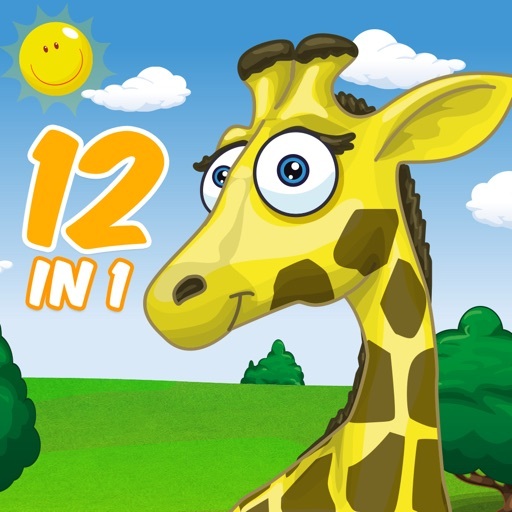 • DRAW: Free-draw on the blank canvas or choose one of 27 different animal scenes to color-in. Toddlers can use the paint bucket to tap and fill-in different colors, while older kids can choose from 3 different brush sizes. • ERASE - 12 fun scratch cards: Little ones who may not yet have the fine motor skills to draw or color can rub away the silver surface of each picture to discover what’s underneath! • PIANO: Fancy some music? 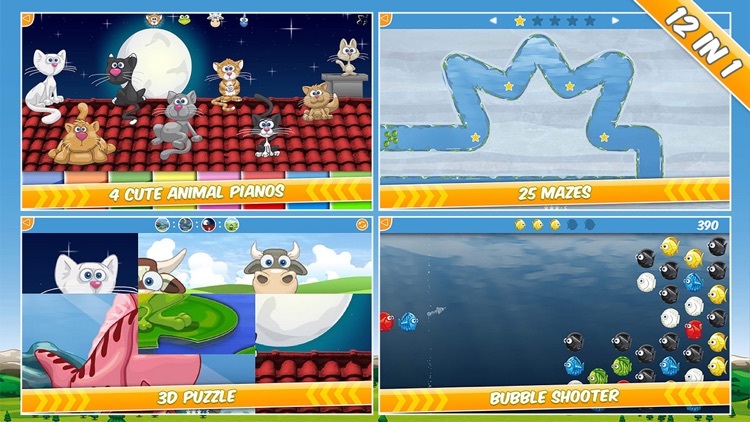 Free play on a keyboard with the notes supplied by cats, frogs, cows or fish! • REMEMBER: Just like the classic ‘Simon Says’ game, animals sing notes and your child has to repeat them in the same order. • FIND IT: See if you can spot all the differences in each of the 30 animal scenes. • PAIRS: This version of the classic matching game starts easy but includes 110 cards! • PUZZLE: 60 additional puzzles with 8 pieces each for older kids and 15 puzzles with 4 pieces each for the littlest ones. 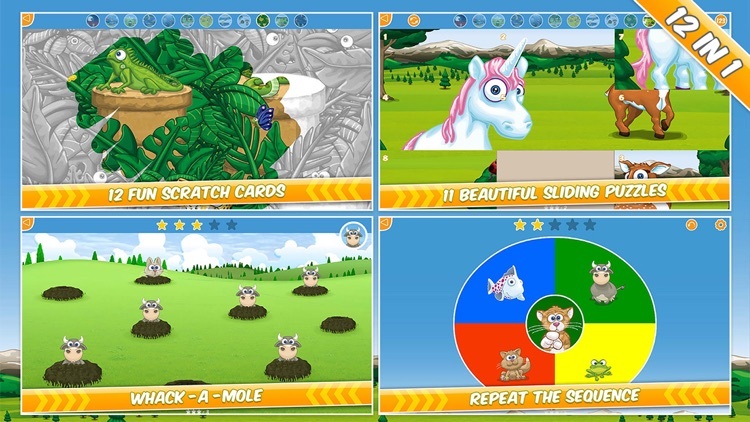 • ROLL: A ‘tap and turn’ game for children who would find the slider puzzles too much of a challenge. 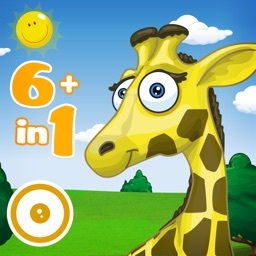 • SLIDER PUZZLE: With patience and persistence you CAN get the pieces in the right spot of 11 beautiful sliding puzzles! 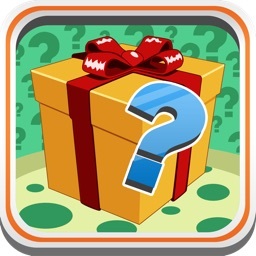 • COLLECT: Help Mama fish through the 25 mazes to collect stars for her 5 little babies. 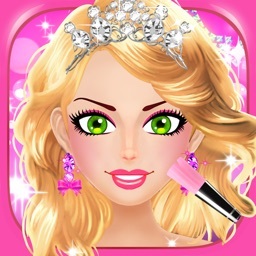 • CATCH: Like ‘whack-a-mole’ you have to tap the animals as they pop up - but make sure you get the right ones! 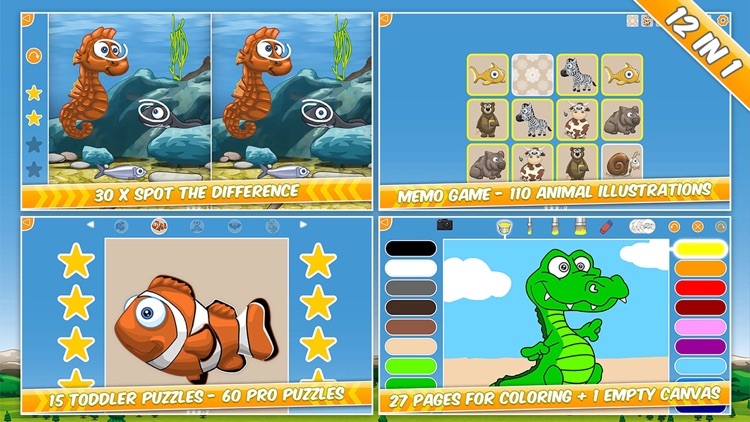 • COLORS: A fun, fishy, bubble flinging game. 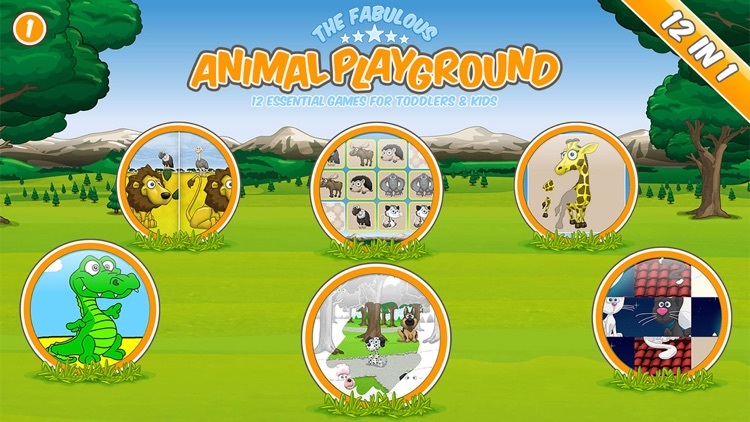 The games in the fabulous Animal Playground are designed to engage children as young as two years old but increase in complexity and difficulty so that children up to the age of six will still find them a challenge. 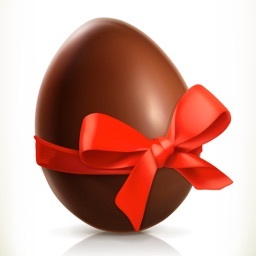 Perfect for siblings to play together or for kids to enjoy with their parents.